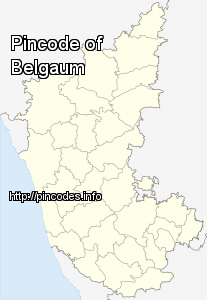 Belgaum, officially known as Belagavi (earlier known as "Belgaon" or "Venugrama" or the "Bamboo Village") is a city in the Indian state of Karnataka. 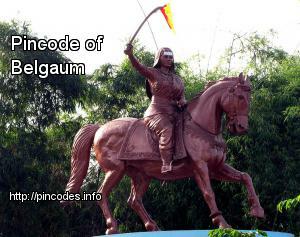 It is the administrative headquarters of the eponymous Belgaum division and Belgaum district. The district is bordered by the states of Maharashtra and Goa. The Government of Karnataka has proposed making Belgaum the second capital of Karnataka, hence a second state administrative building Suvarna Vidhana Soudha was inaugurated on 11 October 2012. Belgaum has been selected in first phase out of 20 cities, as one of the hundred Indian cities to be developed as a smart city under PM Narendra Modi's flagship Smart Cities Mission. In an audacious act caught on CCTV, a woman has stolen a new born baby after entering the labour room at a well known hospital here. The ongoing upgradation work at Belgaum airport will be completed by the end of January or February, according to Deputy Commissioner N Jayaram.